The last kind of minivans are the largest ones, called ‘D-MPV’. There are plenty of kinds as they are very popular in USA and Europe loves them too. 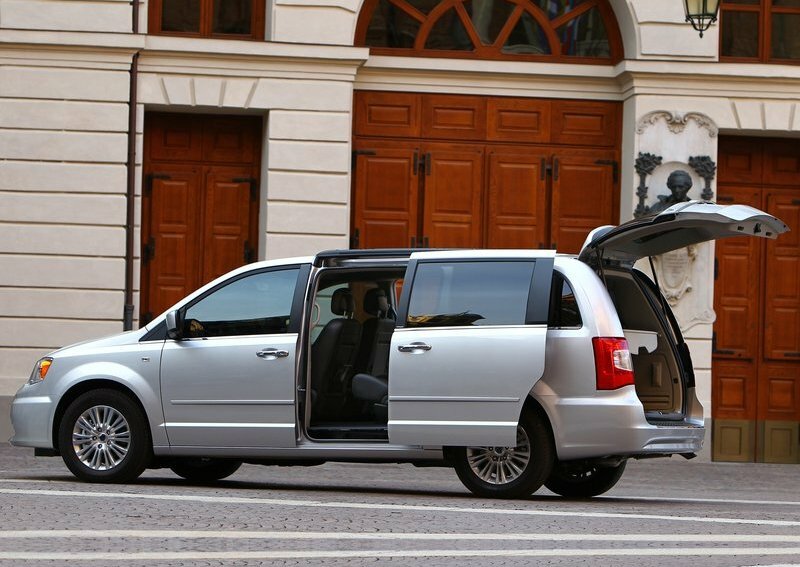 They are mostly not based on regular passenger cars, as B or C-MPV, but they are created as real minivans to transport up to 9 passengers in some cases. In this analysis, LCV-MPV are not included. Those are Commercial Vans such as the Fiat Scudo, Citroen Jumper, Hyundai H1 or Mercedes Sprinter, among others. In this case as ‘D-MPV’ I mean larger passenger minivans created for regular use and not for commercial reasons. Most of them are 4.8 m long with really interesting solutions for inside roominess. As it was said above, large minivans are popular in the USA where around 34% of them are sold, followed by Japan and its Toyotas. Then comes Europe where last year more than 225.000 units were delivered, being Germany and France the largest markets. 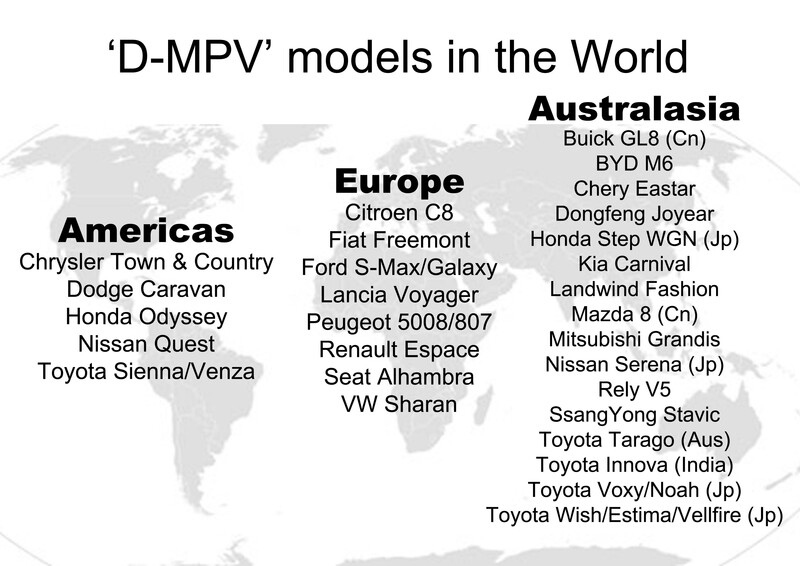 China is not far away, but ‘D-MPV’ market share is still small compared to mid-sized minivans. Of course they are all expensive and sometimes their price can be the same of large SUV, so their share can be affected by this. Anyway around 4% of total car sales in USA in 2011 corresponded to this kind of cars. In Canada they are even more popular reaching 6% of total market. In Japan they get even a bigger share, while in Latin America they are not popular at all. In Europe, their share is relatively low with some exceptions such as Austria. Compared to small and mid-sized minivans, in Europe larger ones have seen their sales diminished as a consequence of better offer from mid-sized minivan, which more than double registrations. In North America there is the opposite situation: Americans clearly prefer larger ones. Going south, in Latin America small minivans are the most popular. Chrysler could be considered a referent of this segment. They practically created the segment with the introduction of the Town & Country in 1989. Although it was not popular at the beginning it was the model that began this idea of considering more the roominess than exterior design. Then other carmakers began offer their large minivans but the Town & Country, later called Voyager/Caravan. Last year Chrysler was the absolute leader of the segment not only in USA but in Canada. They offer an excellent product and now they can combine interesting exterior design with awesome roominess. 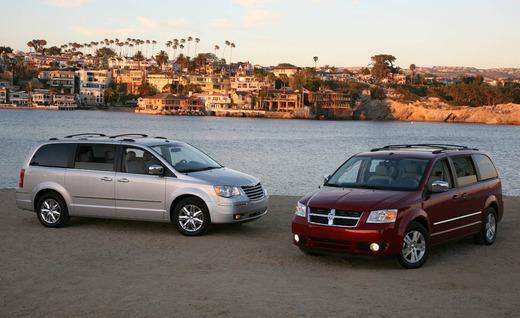 In America when people think of a minivan they think of Chrysler Town & Country or Dodge Caravan. And even though current generation is available since 2008 with a tiny facelift in 2011, this model continues to be extremely popular over there. Last year more than 200.000 units were sold in USA (combined sales of Dodge and Chrysler models), which allowed the group to have the largest market share in the segment: 40%! In Canada the Dodge Caravan is by far the best-selling minivan. In 2011 both models counted for 58.000 units sold, or 62% of the segment. The reason for this success is explained by two facts: first of all, as it was stated before, both models are very well positioned and have a big awareness among buyers. And second, Chrysler’s major competitors, GM and Ford, don’t offer a real minivan for this segment. It means there is no home-competition. Even though it does not mean that there is competition at all. Japanese are very strong in the segment with popular models like the Honda Odyssey, Toyota Sienna or Nissan Quest. 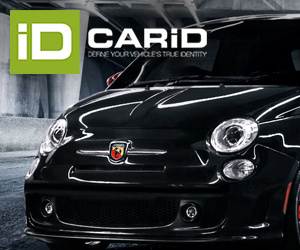 In Europe the situation is different in terms of product positioning and registrations. Fiat, known for its family cars plenty of roominess (Panda, Multipla), has always tried to offer a large minivan to compete with French and Germans. It is why some years ago they signed a JV with PSA to produce the same large minivans in France. That’s how the Ulysse came to life sharing body and platform with the Peugeot 806/807, Citroen Evasion/C8 and Lancia Z/Phedra. But sales did not go well at all. Both generations were a flop for Fiat and Lancia. The product was to expensive and not competitive compared to Germans or the Renault Espace, no matter they offered a big roominess. Finally Fiat stopped selling the Ulysse/Phedra but it did not mean they left the segment. In 2011 they decided to import from Mexico and Canada two products that could do a better job. 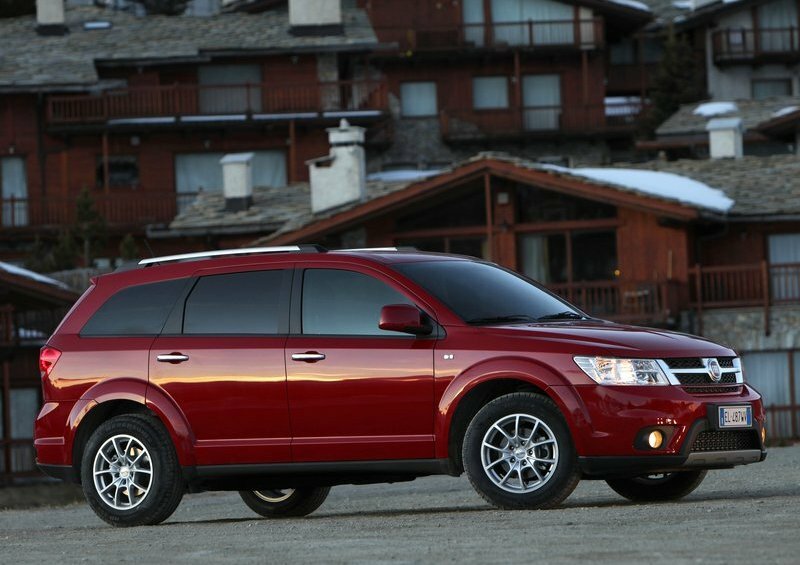 Fiat Freemont and Lancia Voyager are two rebadged models from Dodge. The first one is having an interesting result in Italy and Europe as it is more positioned as a crossover, while the Lancia’s target of selling 10.000 units/year is far away from reality. 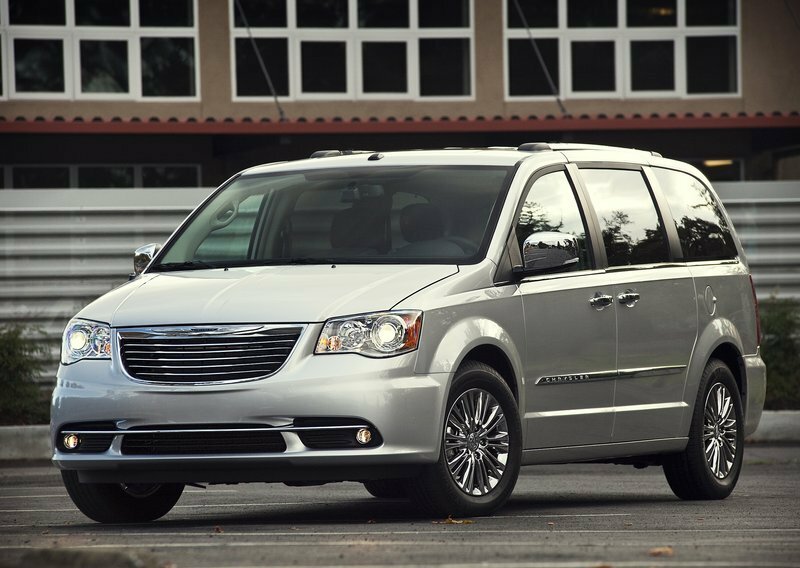 Sergio Marchionne has already said this minivan next generation will be divided into two types of cars: Chrysler/Lancia will continue to offer the classic minivan, while Dodge will offer a more sporty version of a crossover (larger than the Journey). They are expected to be presented in 2014.